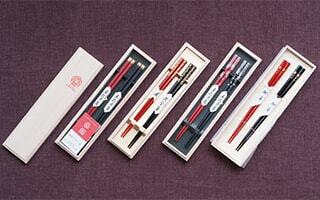 We would like to introduce authentic Japanese chopsticks from Wajima. 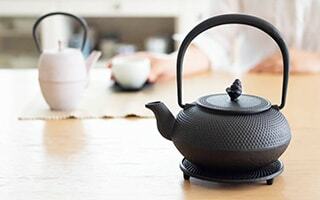 Wajima city in Ishikawa prefecture is famous for Wajima lacquerware. 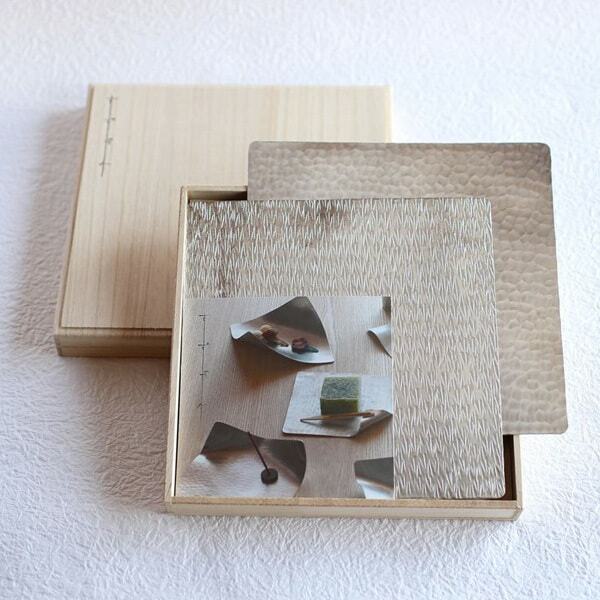 All the chopsticks of Hashimoto Kousaku Shikkiten are handmade by craftsmen one by one. 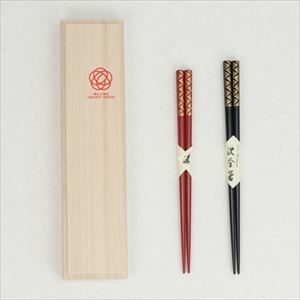 Beautiful authentic chopsticks make your dinner table more elegant. 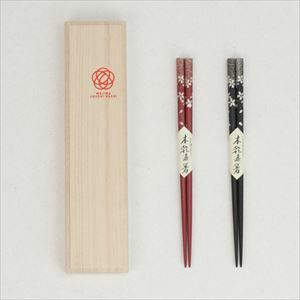 Wajima urushi (lacquer) chopsticks have unique mat texture of. Smooth surface of the chopsticks makes the taste of dishes stand out. Please enjoy gorgeous time with authentic Japanese chopsticks. What is Hashimoto Kousaku Shikkiten? Hashimoto Kousaku Shikkiten was established in 1949 in Wajima city of Ishikawa prefecture. 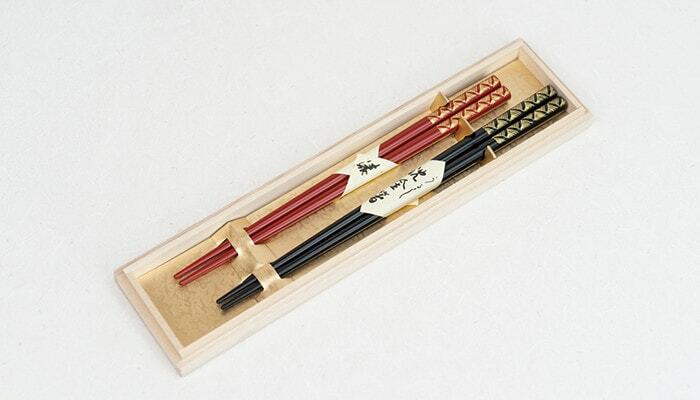 They continue to produce “Wajima urushi chopsticks” with inherited skill of the First Kousaku. What are the chopsticks of Wajima? 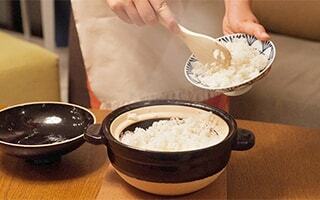 Authentic Japanese chopsticks differ from region to region. In Wajima city, 3 types of chopsticks are produced. 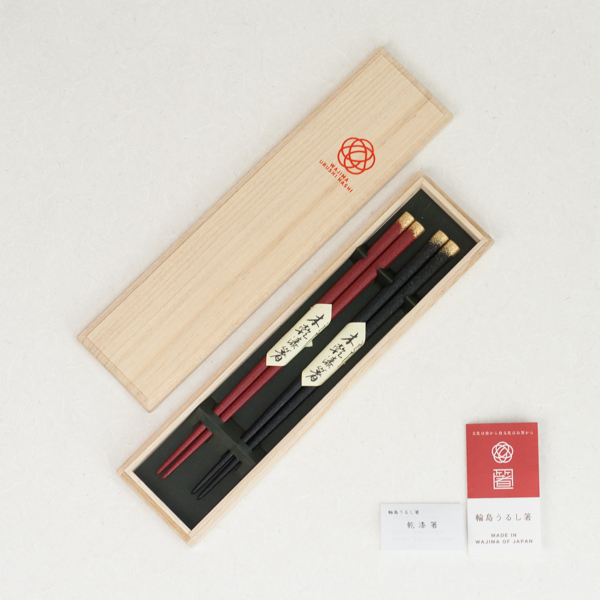 In 2009, the Cooperative of Wajima-nuri Commerce and Industry decided the indicative standard about Wajima chopsticks. Base powder is applied to primer coating. The second and final coating are finished with natural lacquer. 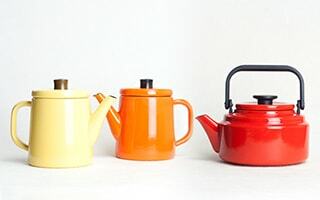 Partly use synthetic resin coating. No base powder is applied to primer coating. Second coating and the top of chopsticks are applied with synthetic resin coating. The final coating is finished with natural lacquer. Only use synthetic resin coating. All procedures are finished with synthetic resin coating. No lacquer is used. The finishing is done with beautiful natural lacquer. 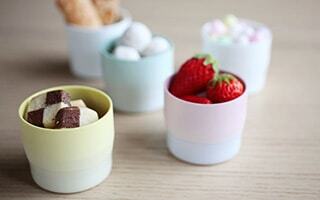 By using synthetic resin coating in primer and second coating, the chopsticks have enough toughness. You can enjoy beautiful and strong authentic Japanese chopsticks every day. The authentic Japanese chopsticks of Hashimoto Kousaku Shikkiten are made of natural wood and lacquer. The wood for the chopsticks is Noto hiba. Noto hiba grows in Noto peninsula, and it is very durable. 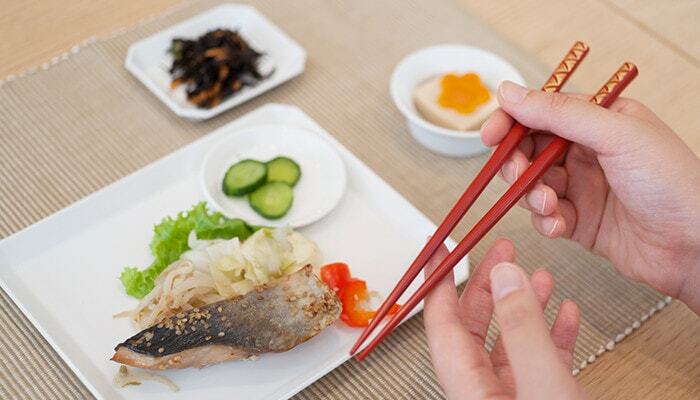 Chopsticks touch our hand and mouth directly. Therefore, chopsticks should be safe and durable. So, Hashimoto Kousaku Shikkiten uses Noto hiba to the Wajima lacquer chopsticks. 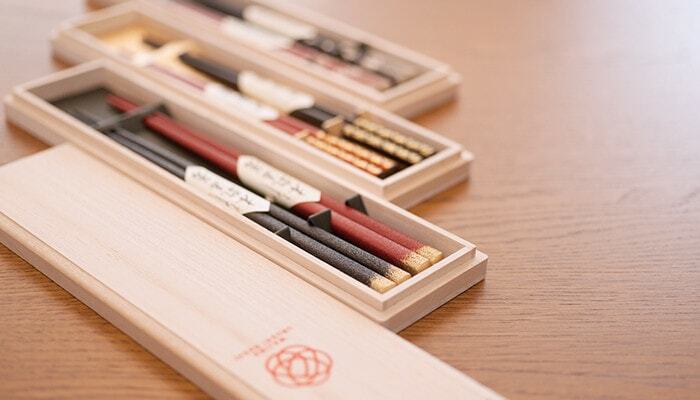 We recommend these authentic Japanese chopsticks as gifts, too. Ume Matsuba has beautiful shine of lacquer and gold Makie. Makie means gold-lacquered paint. 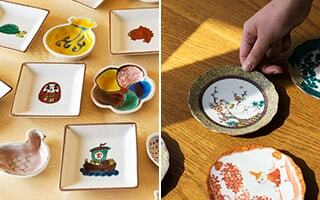 Craftsmen paint patterns with lacquer and cover the paint with gold powder before the urushi become dry. To express highest-quality gloss, craftsmen rub in Roiro (black color like wet lacquer) lacquer and polish chopsticks many times. 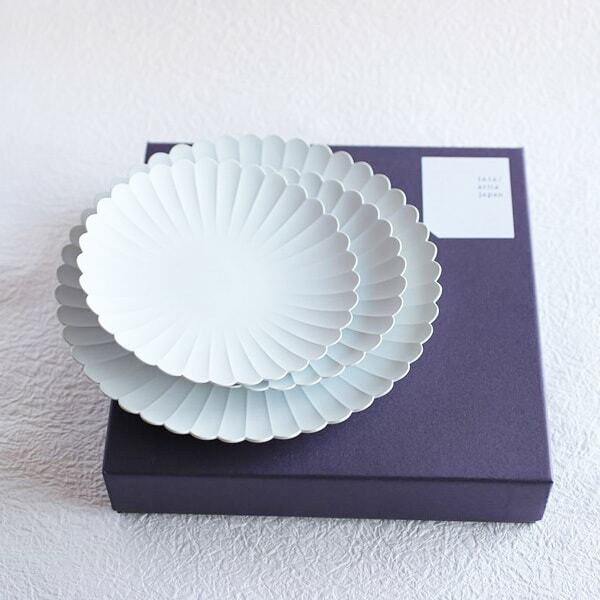 Delicate work of Ume (plum) and Matsuba (leaf of pine tree) gives elegant gloss. Please enjoy the beauty of the authentic Japanese chopsticks. 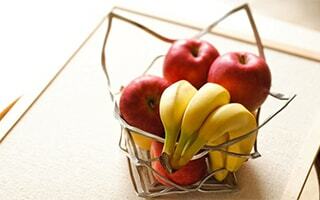 Plum is a symbol of nobleness and long life. Ume tell us the coming of spring by its gentle flavor. Pine tree is an evergreen tree. 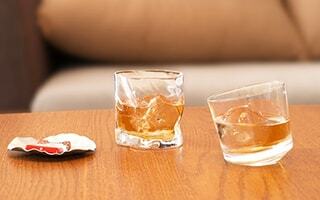 Both motifs have auspicious meanings in japan. Ume Matsuba is filled with the authentic beauty of Japan. 2 pairs of chopsticks would be great gifts or souvenirs for your dearest people. 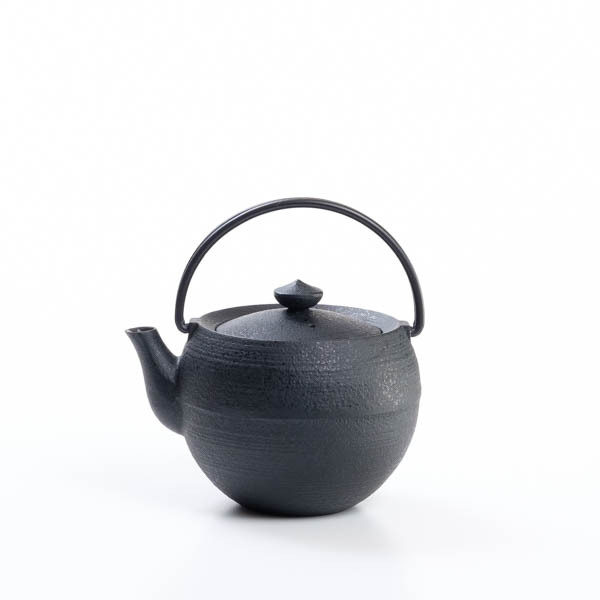 Seigaiha has sheen of urushi and delicate hand-carved lines. 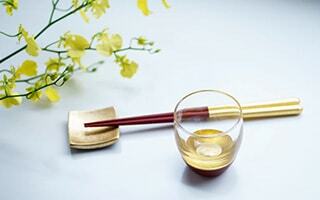 Seigaiha is an elegant pair of chopsticks with beauty of lacquer and glitter of gold leaf. 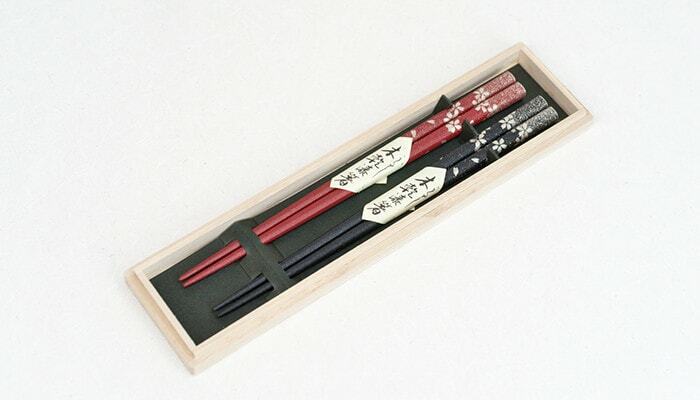 So, the authentic Japanese chopsticks would be great wedding gift, too. Kirara is a simple pair with mat gloss of lacquer and gold top. The golden powder is Takasago powder. Takasago powder is specially processed silver powder. 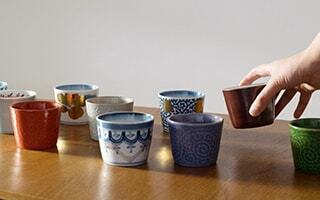 Kanshitsu is a name of technique. Craftsmen scatter dry lacquer powder on lacquered chopsticks. Then, lacquer again and polish it. In this way, lacquer chopsticks become strong and not slippery. It looks rough, but Kanshitsu chopsticks have very smooth texture. 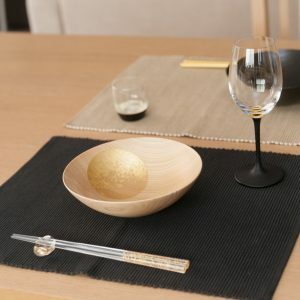 You can enjoy unique surface and usability of the authentic Japanese chopsticks. 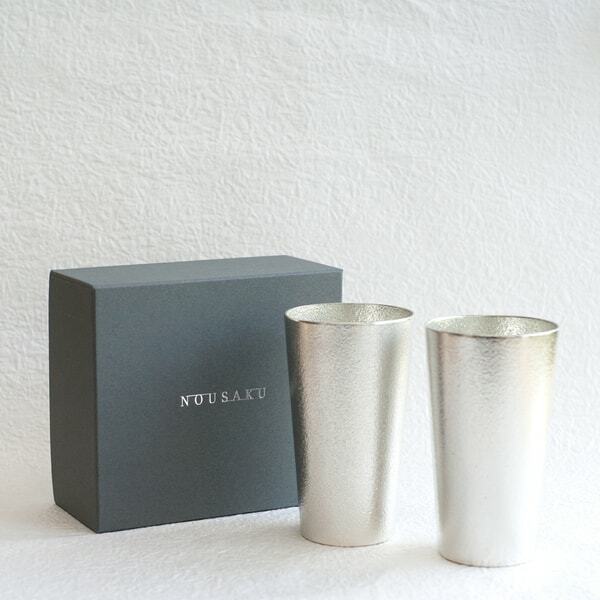 Sakura fubuki has mat burnish of lacquer and silver patterns of Sakura fubuki. Sakura fubuki means a blizzard of falling cherry blossoms. This silver powder is also Takasago powder. 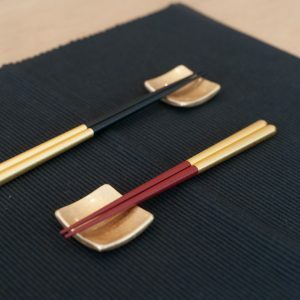 Chic and gorgeous lacquer chopsticks make your dinner table elegant. Just same as “Kirara”, Sakura fubuki has unique color and texture by Kanshitsu. 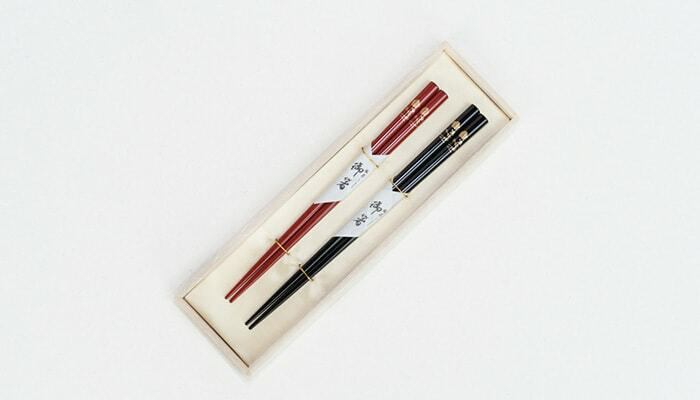 Since Sakura fubuki chopsticks have a pattern of Japanese representative flowers, these authentic Japanese chopsticks would be great souvenirs from Japan. 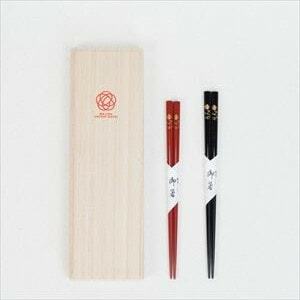 Wajima lacquer chopsticks of Hashimoto Kousaku Shikkiten are elegant and useful chopsticks. 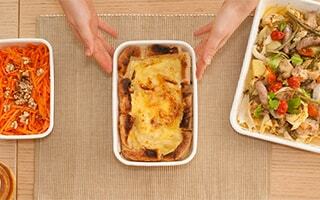 You can use it for daily dinner or special party. Beautiful gloss of lacquer gives special shine on the table. 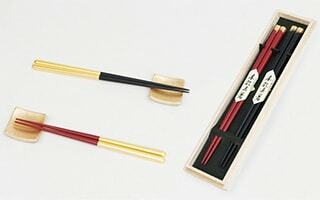 Japanese chopsticks have not only the beauty of lacquer, but also the usability as tools. 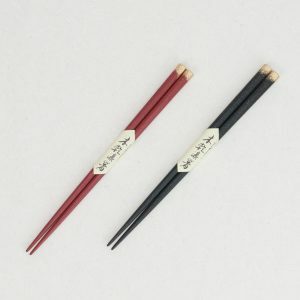 How about sending authentic Japanese chopsticks as gifts? 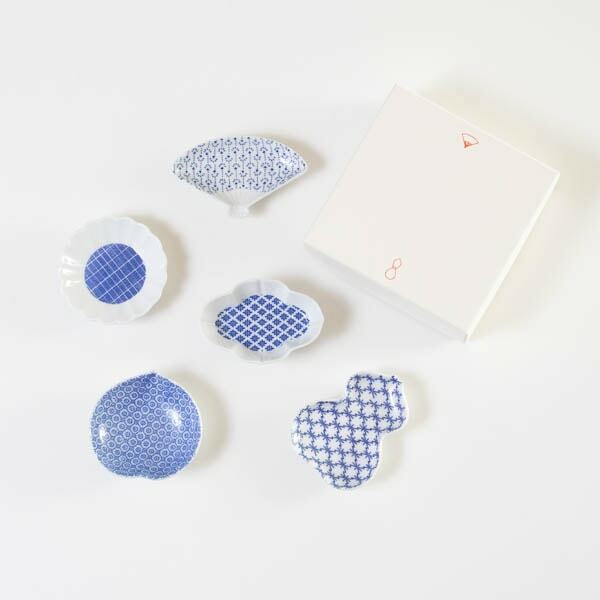 For wedding gifts, birthday gifts, or souvenirs from Japan. 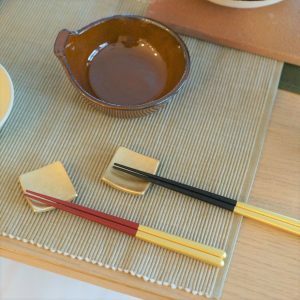 Wajima lacquer chopsticks satisfy your dearest people. What chopsticks are best for you? Choose by length!